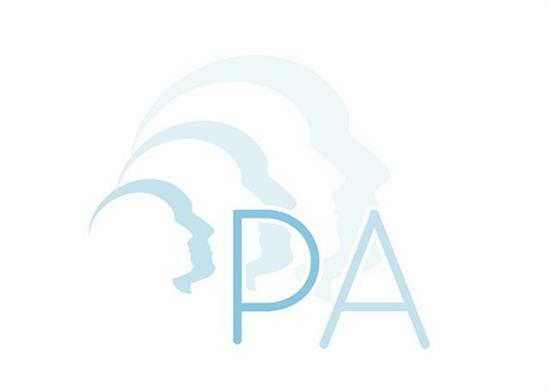 Parapsychological Association updated 2019 PA Convention Accommodations and Travel. Parapsychological Association updated 60th Anniversary Year Archive Project Sponsors. Parapsychological Association published 2018 PARE Awardee. An investigation using Kirlian photography to measure the impact of directed intention on nonbiological targets is the 2018 PARE winning grant proposal. Parapsychological Association updated Antoine Suarez to Deliver J.B. Rhine Address at Paris PA Convention. Parapsychological Association published Antoine Suarez to Deliver J.B. Rhine Address at Paris PA Convention. Parapsychological Association updated 2019 PA Convention Registration. Parapsychological Association published 2019 PA Convention Registration.